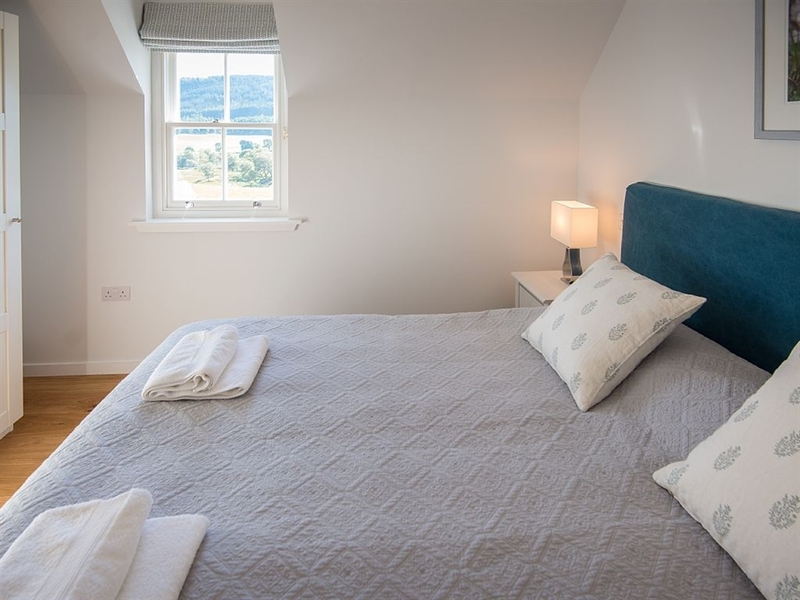 Sleeping six, Stalker's Lodge can be rented separately or together with adjacent property, Keeper's Cottage which sleeps 4, providing accommodation for ten across the two properties. 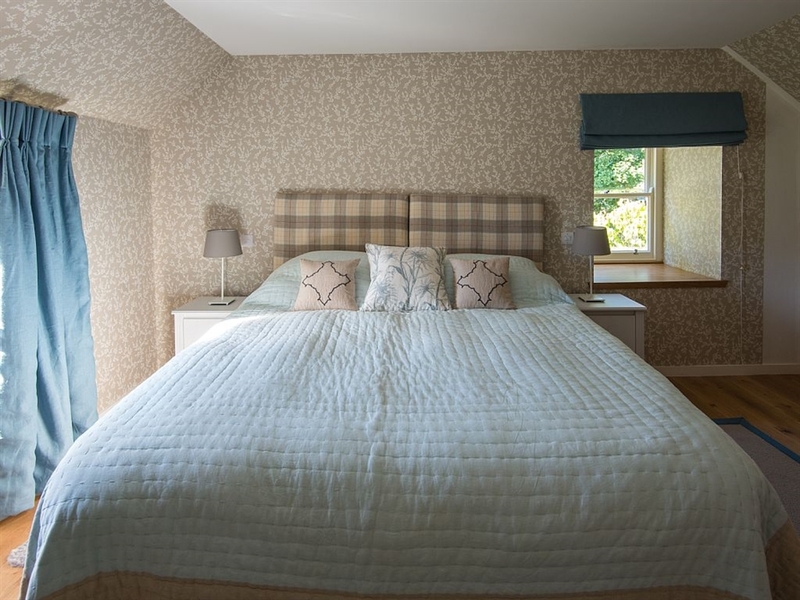 Both have been designed with a discerning eye for style and comfort, offering a tranquil holiday in an unspoilt setting. With a nod to the estate's heritage, the interiors combine traditional touches together with a sleek, contemporary feel. Straloch definitely stands out from the pack in terms of finesse and quality. There's no danger of finding chipped glassware, nylon sheets or saggy sofas here. 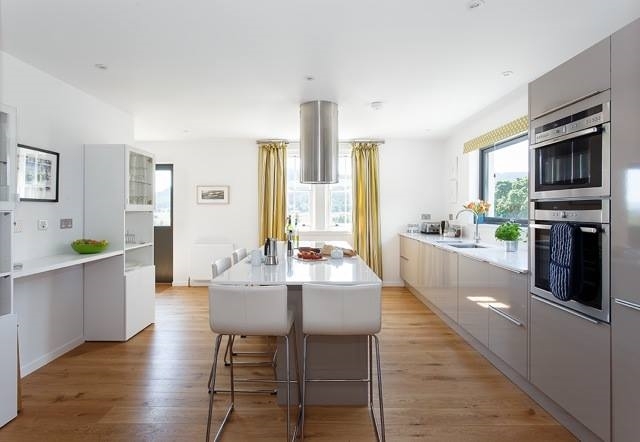 Keeper’s Cottage is a totally refurbished, nineteenth century estate cottage that has been completely gutted and sympathetically renovated. 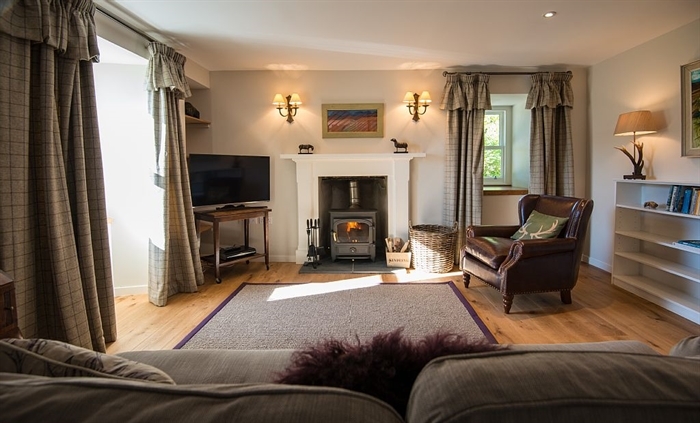 It combines original features and traditional Highland décor with contemporary elements, resulting in a cosy and exceptionally stylish holiday property. 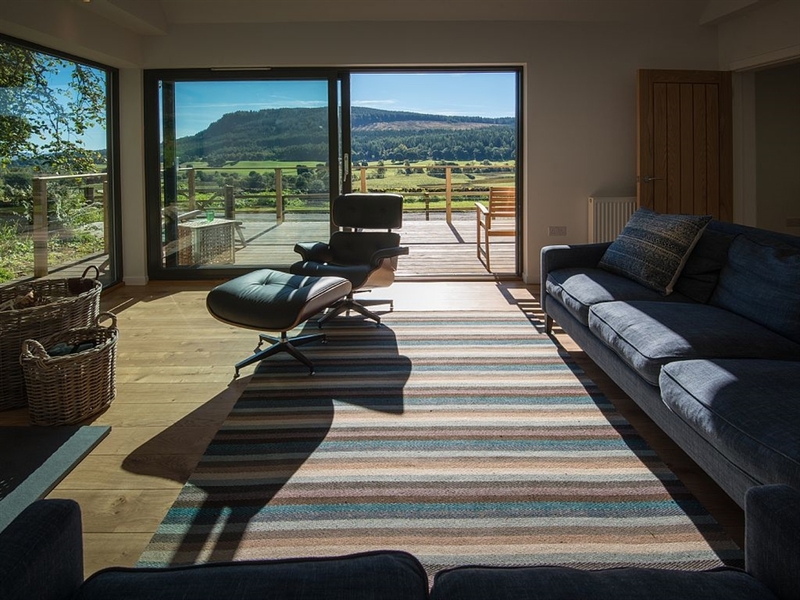 Stalker’s Lodge is a brand new architect-designed holiday house, featuring a fabulous glass-fronted extension with glorious views across the rolling fields and strath. 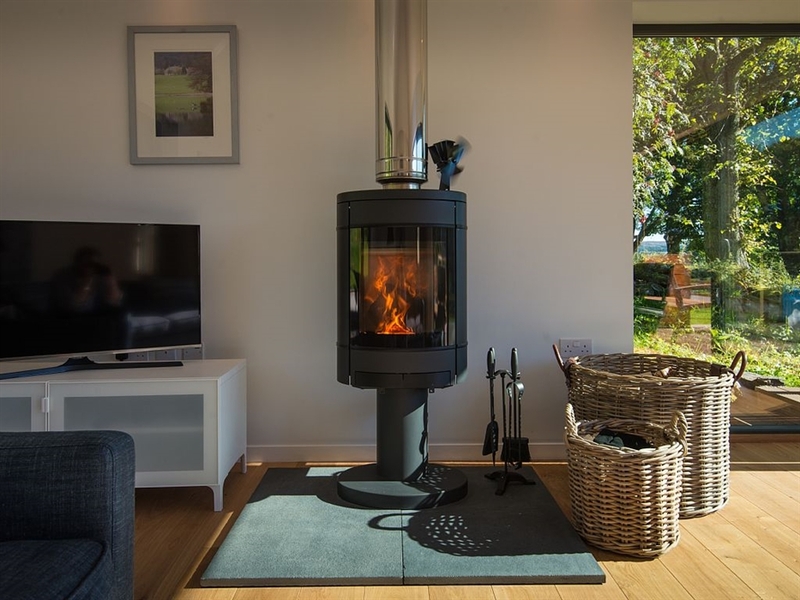 A kit home, incorporating the latest generation of green technology, it was developed by Skye based HebHomes. Inspired by traditional rural architecture, their signature design combines modern living spaces within a form that is both sensitive to architectural heritage and local landscapes. 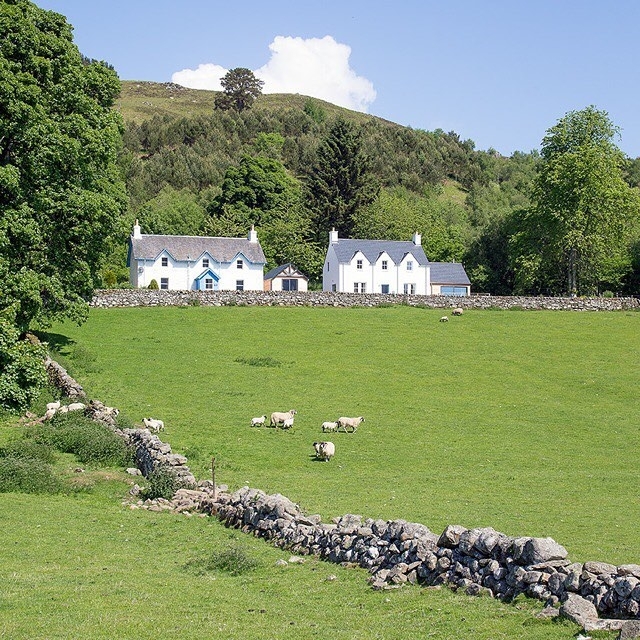 The cottages are a splendid base for walking the hills, climbing the mountains, visiting local attractions or maybe just relaxing and taking in the fine views. 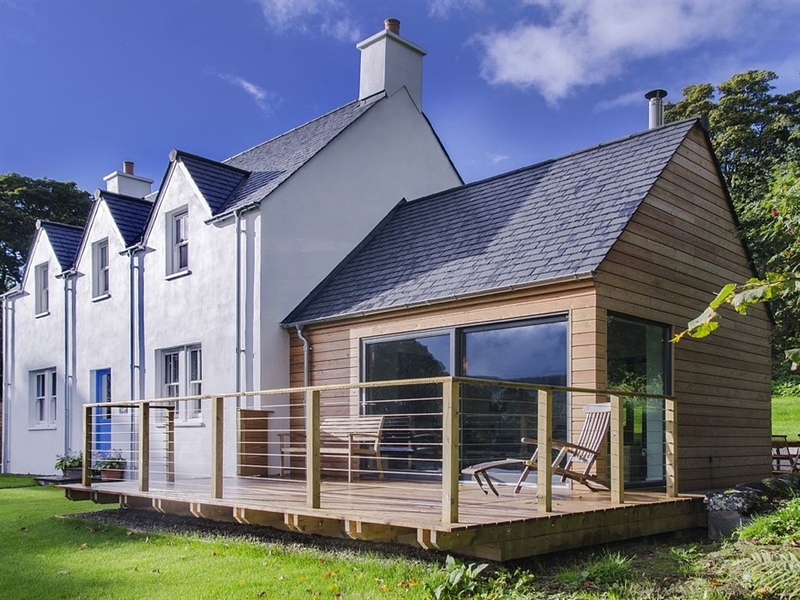 Both properties are extremely energy efficient and the water and heat is fuelled by a biomass boiler run off waste timber from the estate forestry. 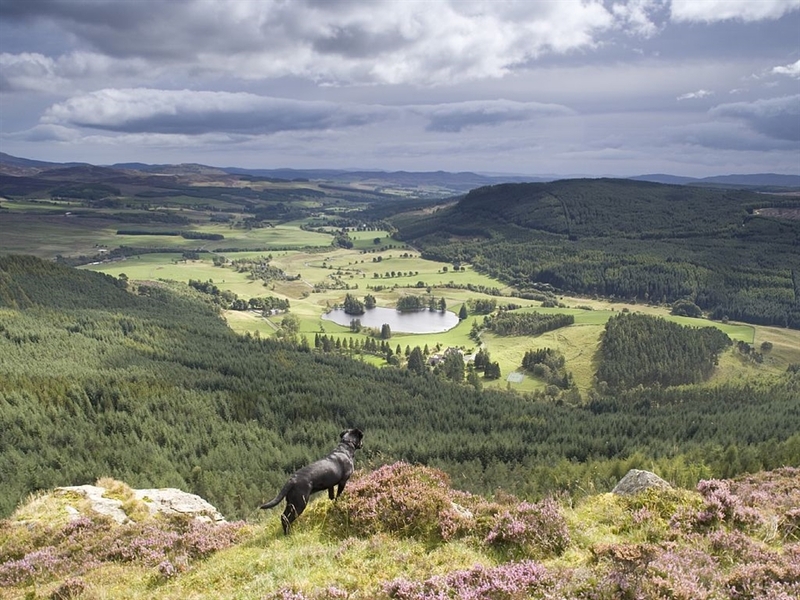 Set against the dramatic backdrop of a distinctive rocky crag and forest bowl, with a beautiful loch as its centrepiece, this family owned 3,000 acre private estate is rather special. Looking down the famously pretty glen of Strathardle, Straloch sits right on the edge of the unspoilt wilderness of the Cairngorm National Park. To the north there is nothing but heather moorland and mountains, and to the south gently rolling pastures and hills. As a Highland holiday destination it's hard to beat, offering inspiring scenery, exciting wildlife, tranquil surroundings and the freedom to wander. Red squirrels abound, along with red deer and a wide variety of bird life including peregrine falcon, red and black grouse. It also makes a good jumping off point for exploring Scotland too as although it feels wonderfully remote, it's only 15 minutes from Pitlochry and Scotland's main north/ south artery, the A9. Edinburgh Airport can be reached in just over an hour. There are plenty of famous golf courses within striking distance, including Rosemount, Gleneages and Dalmunzie, Scotland's highest golf course. Salmon fishing locally on rivers such as the Tay and Ericht can be arranged too.